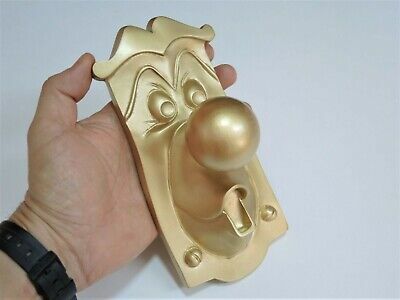 Walt Disney Alice in Wonderland Mr. Doorknob to decorate the door. 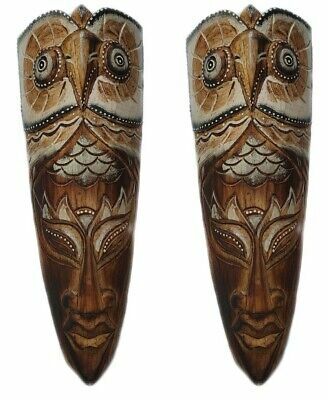 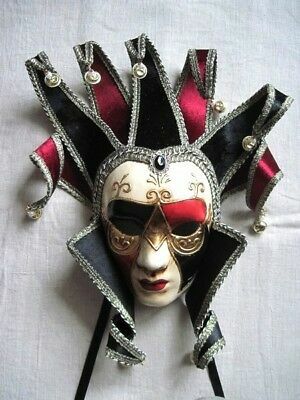 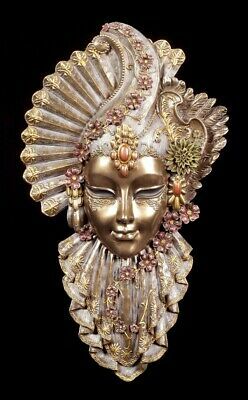 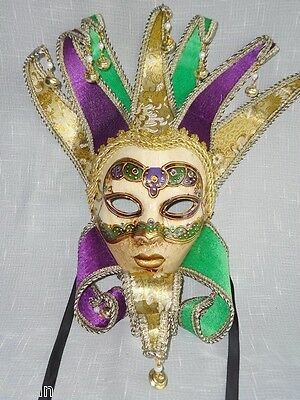 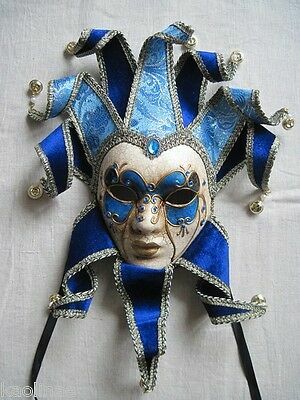 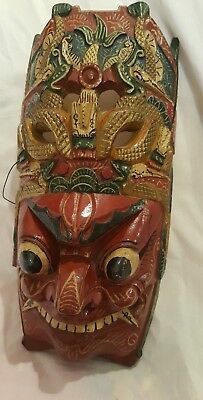 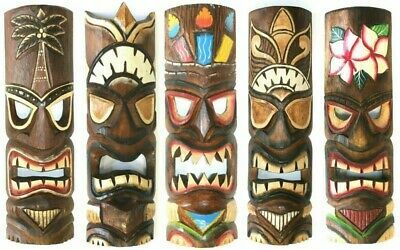 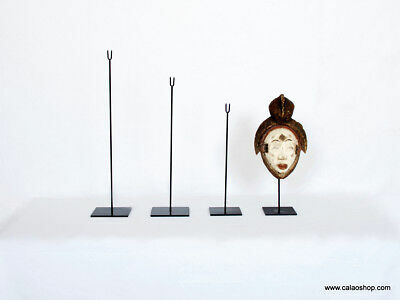 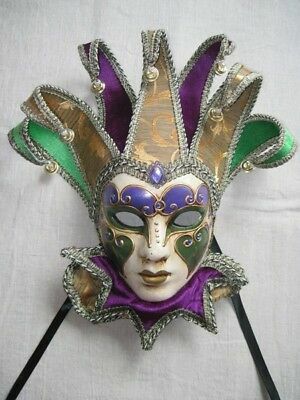 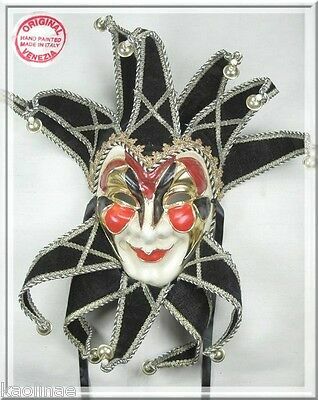 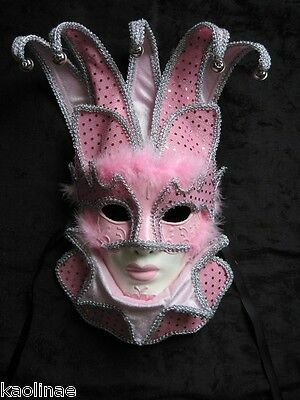 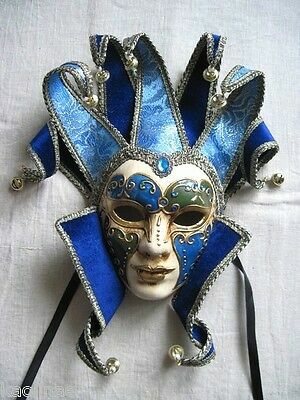 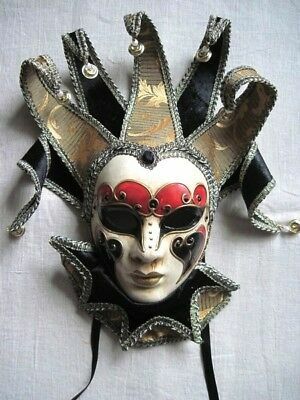 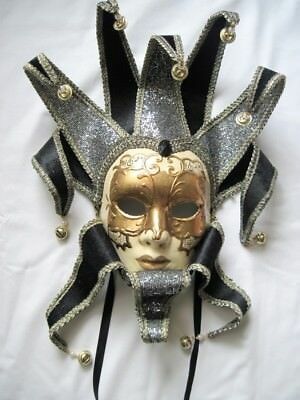 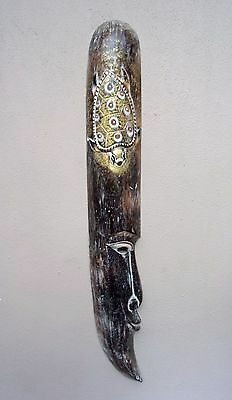 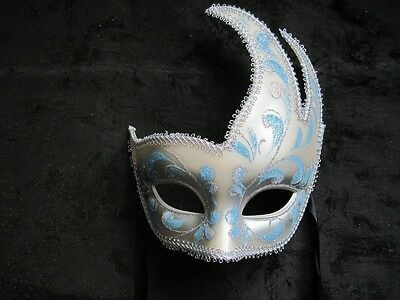 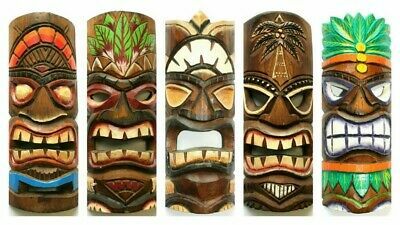 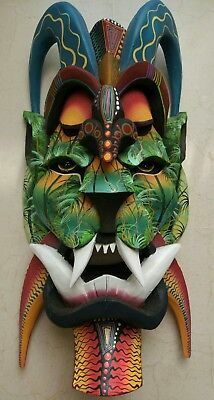 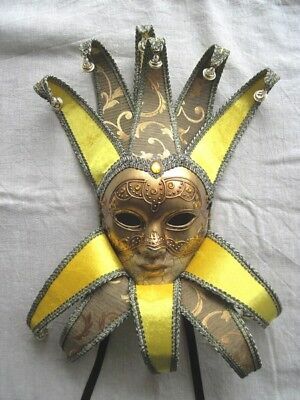 Barong Mask Wooden Hand Carved & Painted Balinese..
Masques Africains En Bois Avec Oiseau (Ibis). 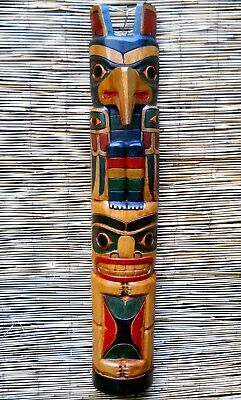 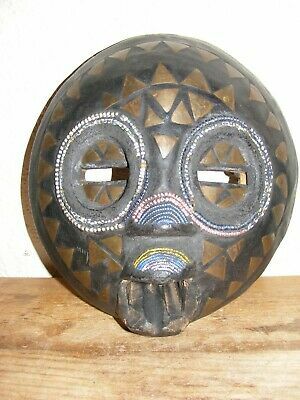 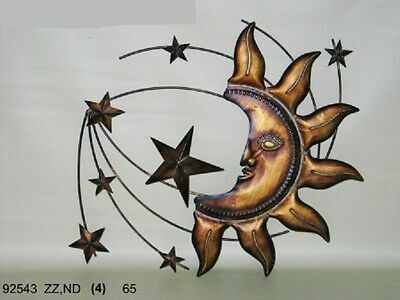 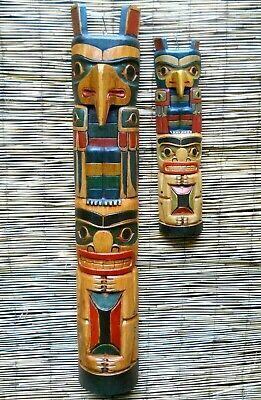 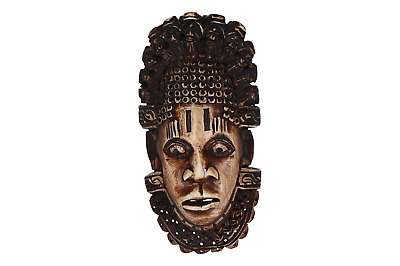 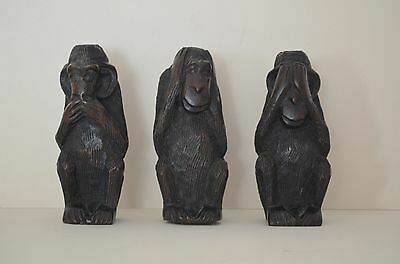 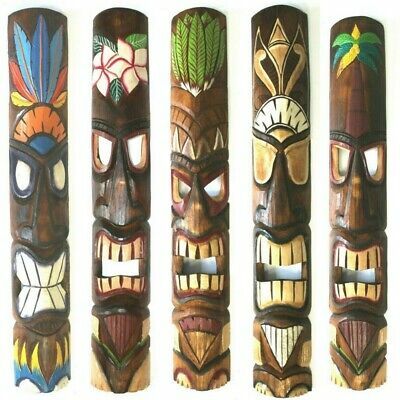 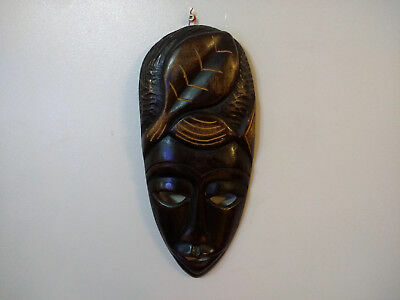 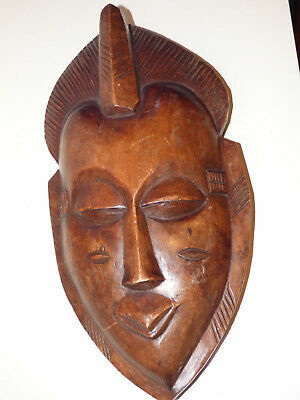 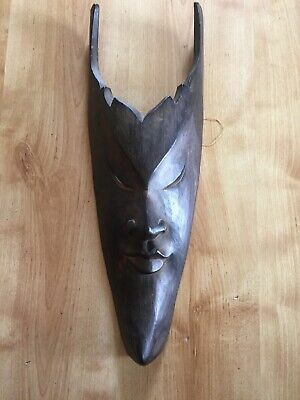 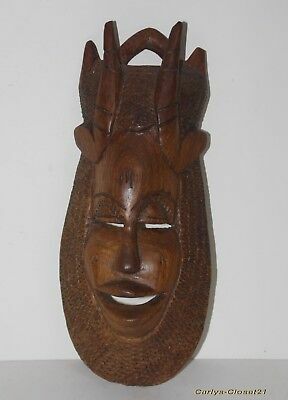 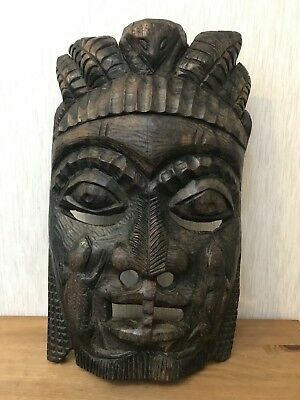 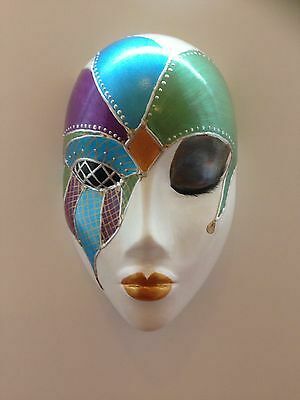 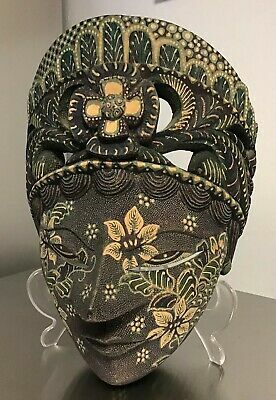 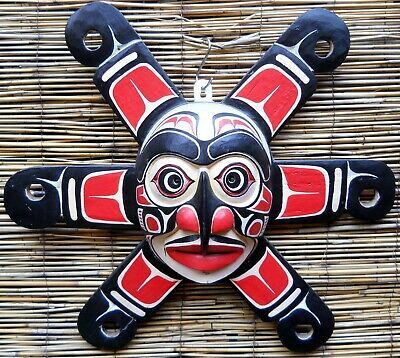 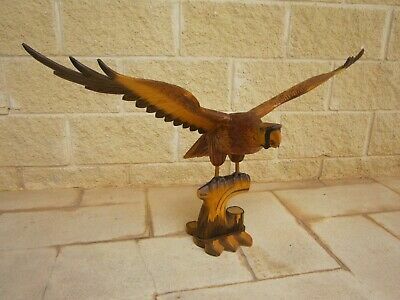 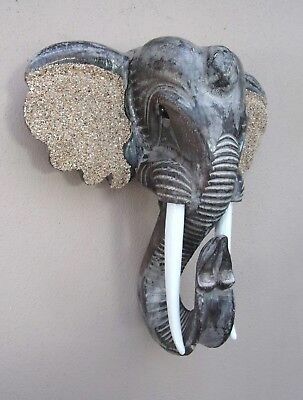 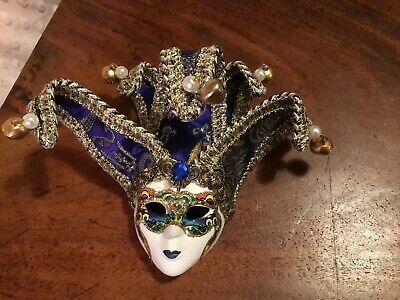 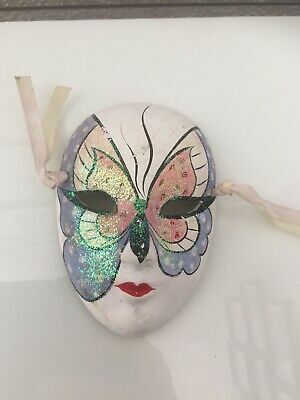 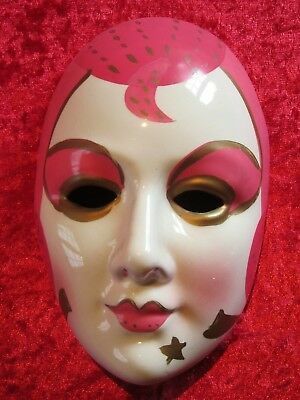 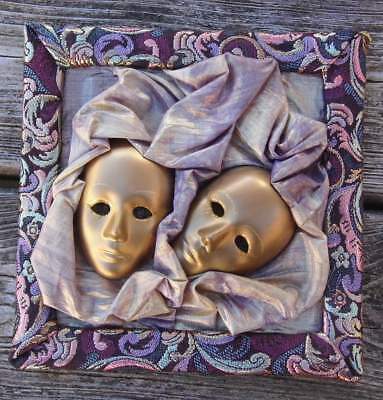 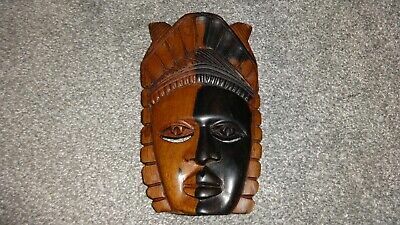 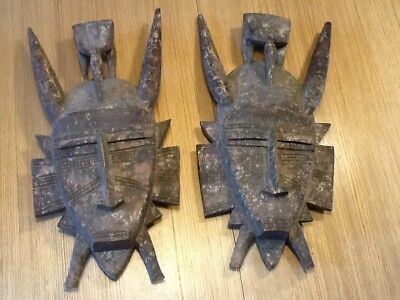 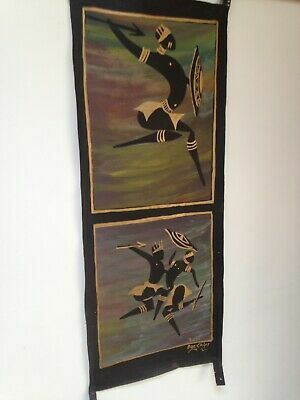 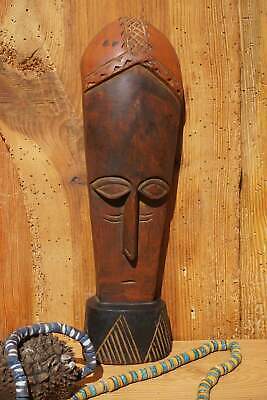 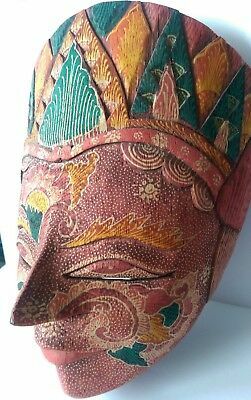 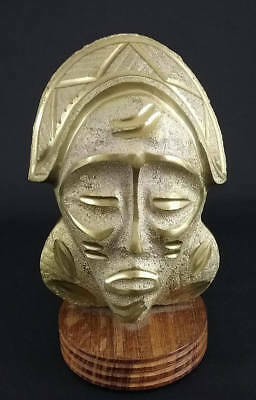 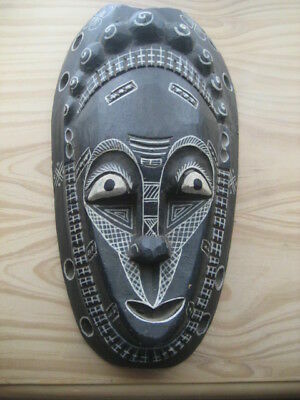 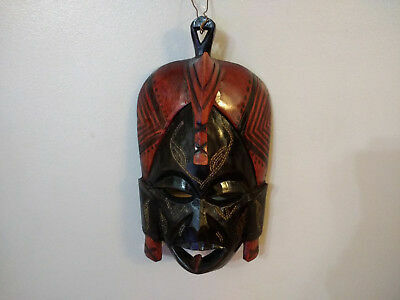 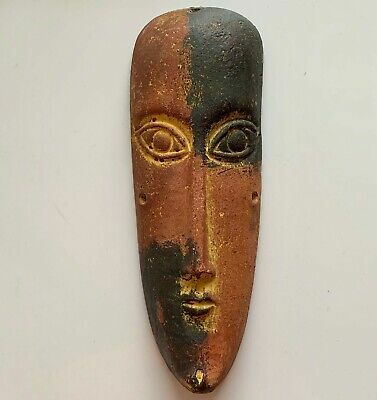 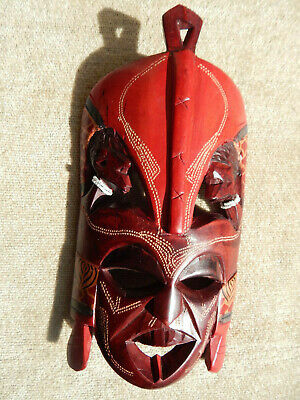 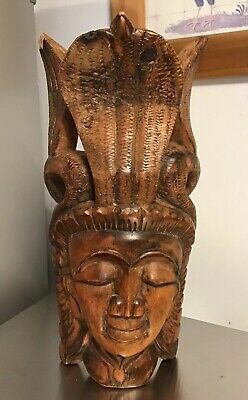 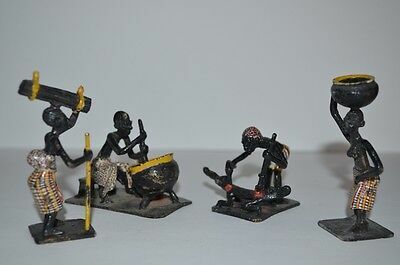 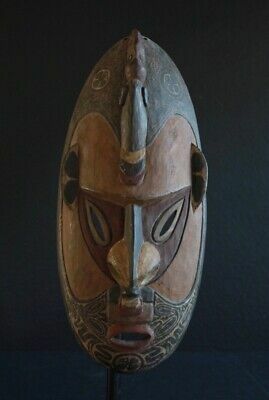 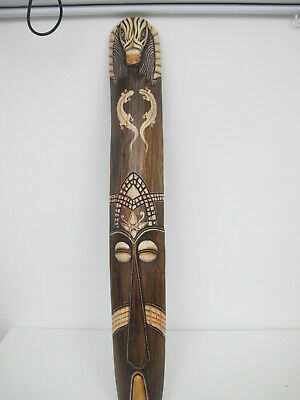 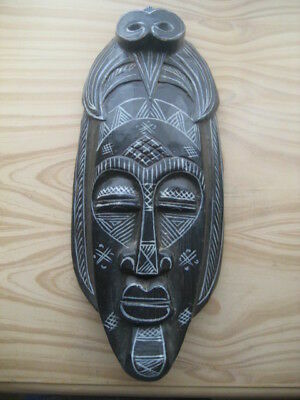 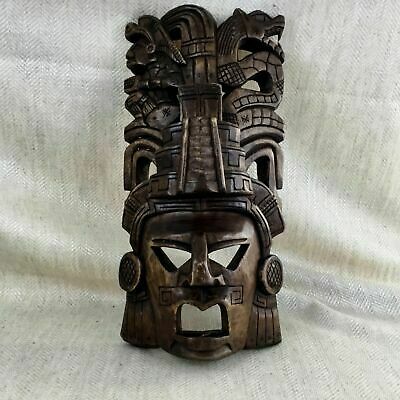 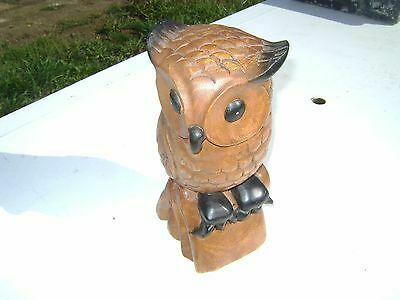 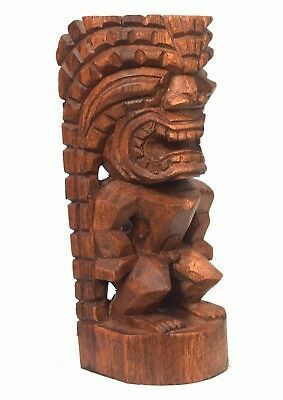 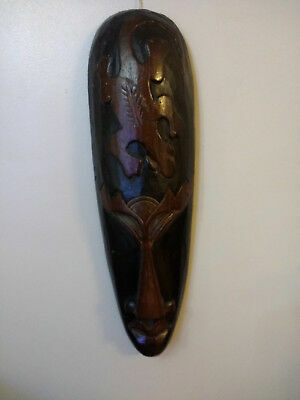 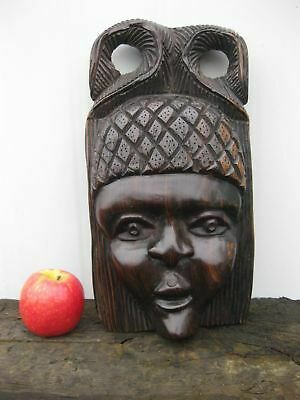 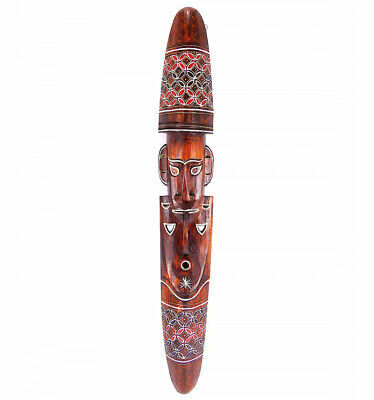 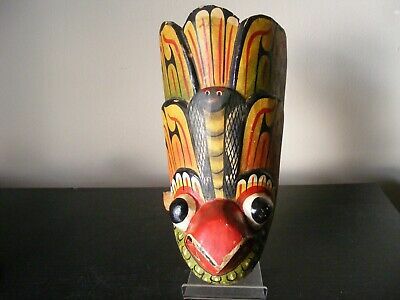 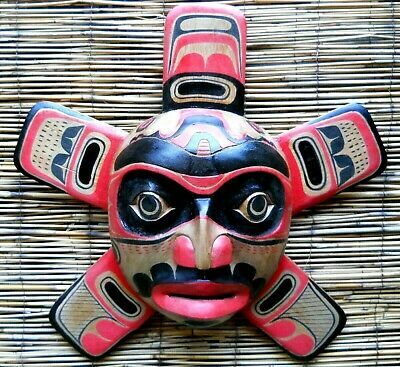 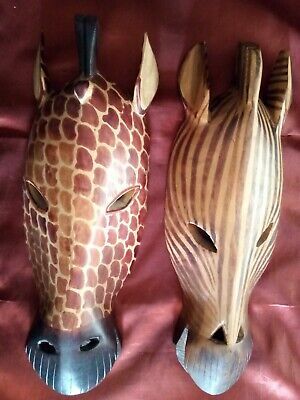 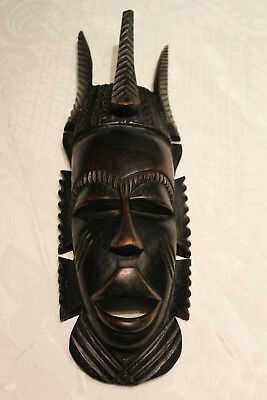 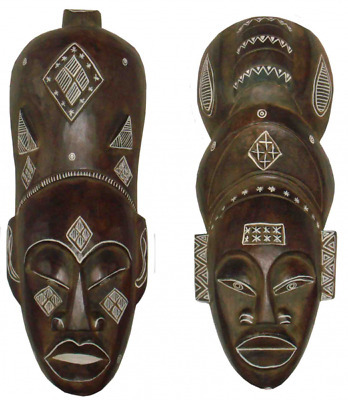 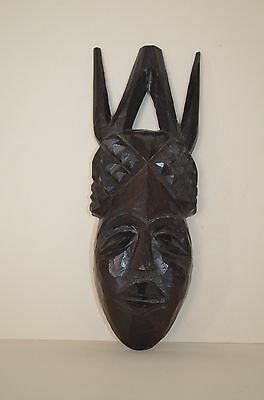 Beautiful Vintage African Friendship Hand Carved Solid Wooden Mask In Two Tones! 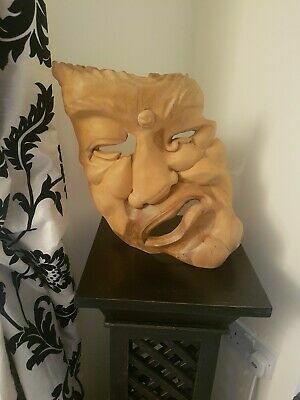 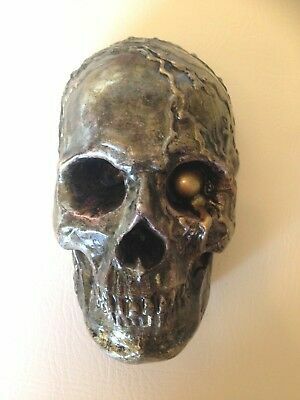 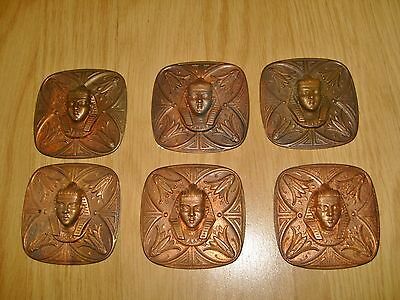 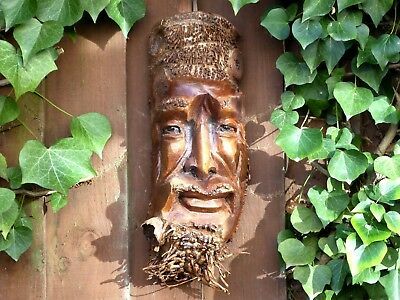 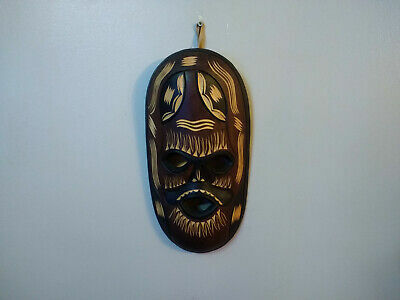 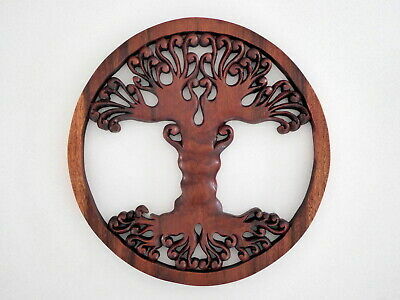 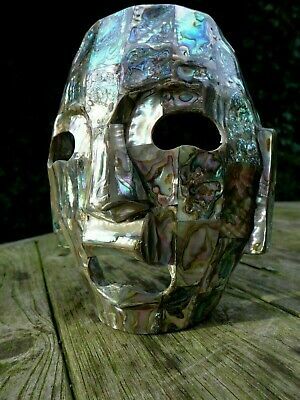 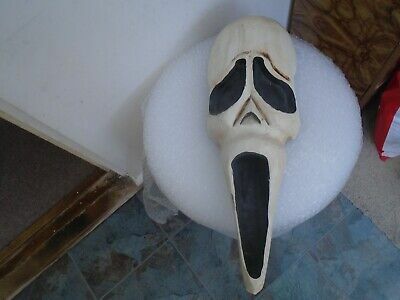 Wooden Bamboo Root Carving Mask Old Man Face Unique Item Plaque..